We're excited to announce our 2016 summer training programs! The goal is set, and now you need some help to get there. We offer group training programs to get you to the starting line. Each program is unique and offers something for everyone and every distance. 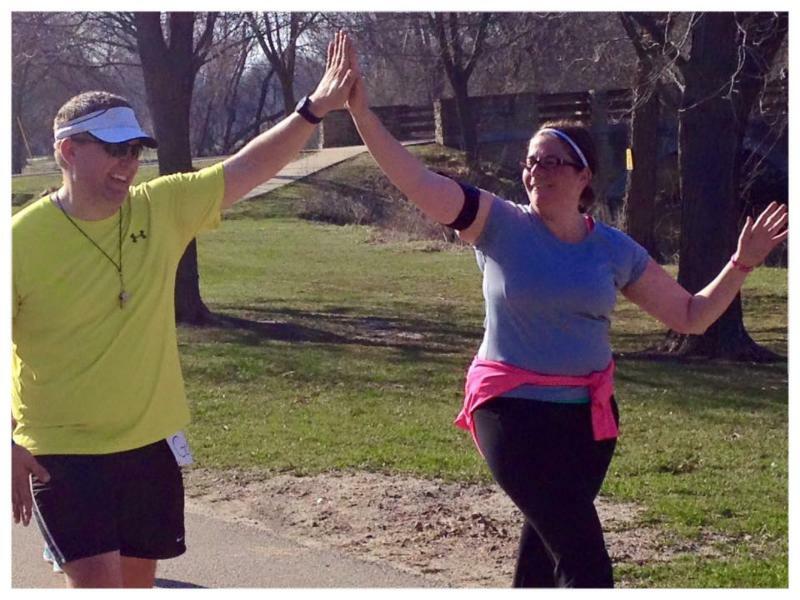 Join Fleet Feet Sports owner Jessica Anderson to train for the Zoo Run in support of the Henry Vilas Zoo! Whether you want to train for your first 5K or you are trying to improve your 10K, this is the program for you. Join the tens of thousands of people who challenge themselves every year to the fastest growing distance race in the country - the half marathon! 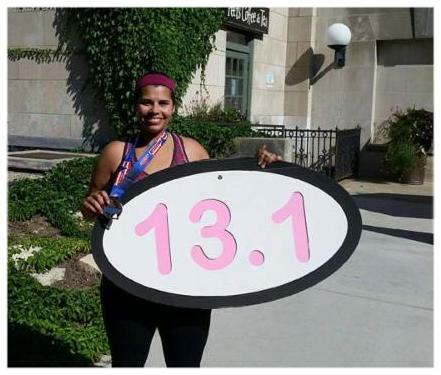 Even better, make it the nationally recognized Madison Mini-Marathon, ranked #14 of the best 27 half-marathons in the U.S. by Runner's World Magazine! We welcome those who are also working toward a fall full marathon. Early bird rate ends May 17! Speed work doesn't just make you run faster. It makes you fitter, increases the range of movement in your joints, makes you more comfortable at all speeds, and it will ultimately help you to run harder for longer. These sessions have been carefully designed to be beneficial to those who specialize in any distance and can be utilized by many levels of runners. The 8-week SpeedPLAY Training Program sessions are offered 3x/year and can easily compliment any of our training programs offered throughout the year (5K - full marathon). 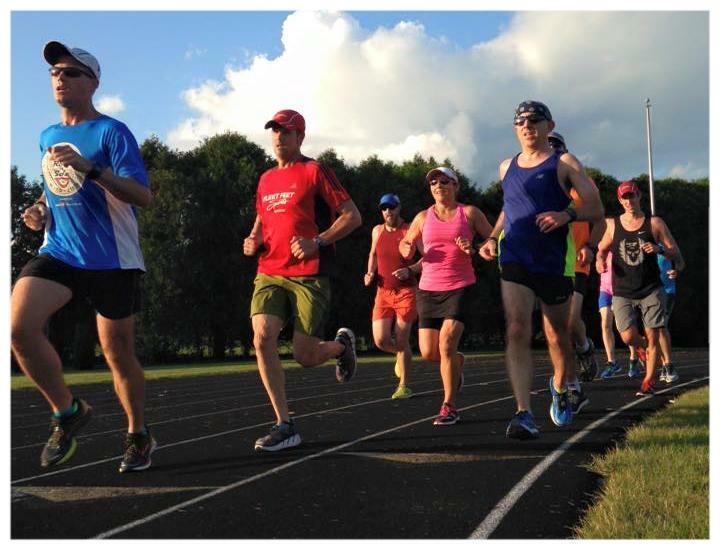 New for 2016: High School Athletes - We welcome you to join us for our adult Summer SpeedPLAY program at Madison Memorial Track to help you prepare for Cross Country in the Fall! 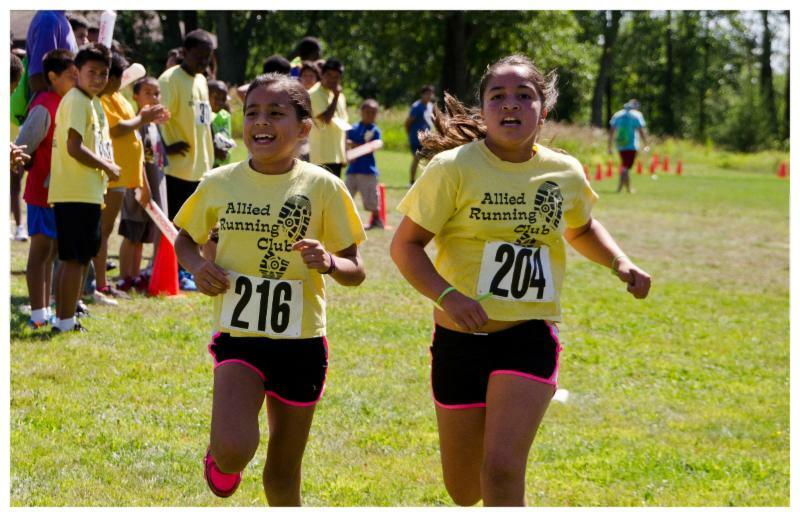 Fleet Feet Speed Camp is excited to bring back a challenging yet fun program to help young Madison area runners learn more about the sport, and increase their strength and efficiency over the summer months. This is a great program that not only promotes exercise and the sport of running, but also the importance of a healthy lifestyle. Workouts will vary week to week and will include some running on the track, and some strength/mobility movements and games. Age Requirements: Going into 6th thru 8th grade.